Often imitated, never duplicated. Lenovo was a first-mover in the 360-degree hinge segment, but they’re not content to rest on their laurels. Instead, the company brings us the thinnest, lightest, and most ambitiously-designed Yoga yet. 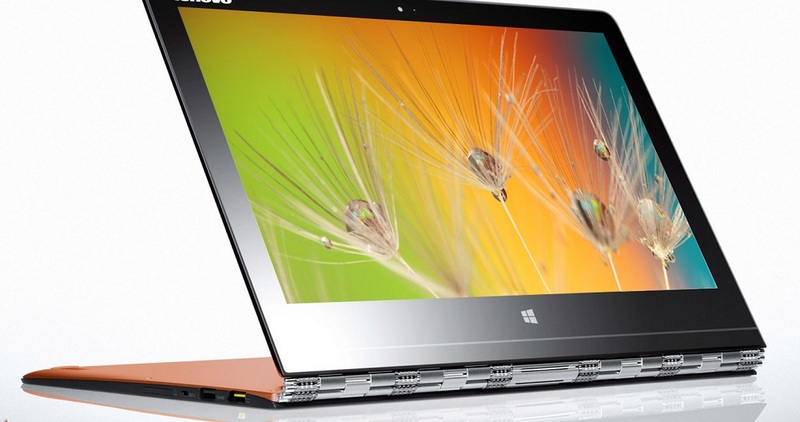 Don’t miss our full review to see how the Yoga 3 Pro stacks up. Performance goes up, energy consumption goes down? After a several-month delay, Intel has finally released the fifth incarnation of their "Core" architecture, codenamed Broadwell. It's even coming on the market this year -- at least in a few machines. Initially, the new, extremely low-energy Core M series will only be used in the improved 14 nm manufacturing process. Is it a dream come true? Can we now expect to see high-performance, passively cooled Windows tablets? Followers of Lenovo's Yoga series have been eagerly awaiting the installment of the latest convertible laptop, the Yoga 3 Pro. 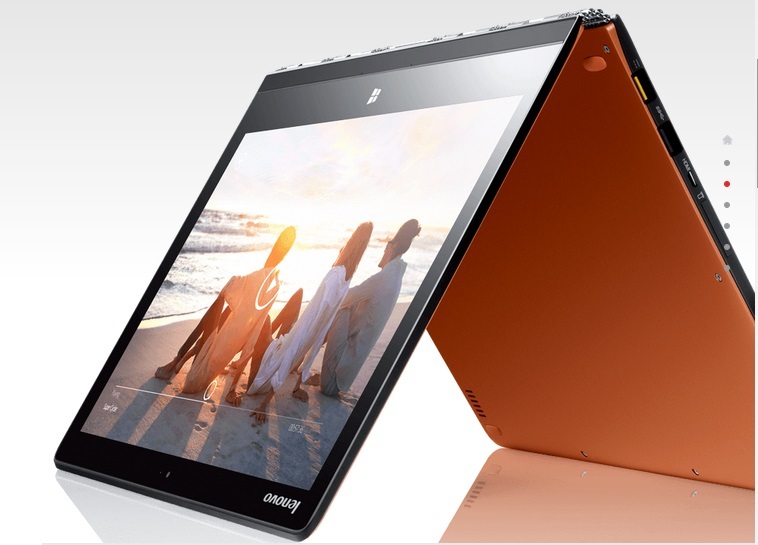 Lenovo did not disappoint with this new machine, declared among the thinnest and lightest in the world. With a thickness of only 0.5 inch (1.27 cm) and weighing less than 1.20 kg, it is considered the most space saving machine available. This immensely efficient design is coupled with a novel rotating hinge, developed exclusively by Lenovo, named the Watchband. This unique and exciting hinge was inspired by the firm flexibility of wristwatches and allows great flexibility with its full 360 degrees rotation. Instead of a traditional 2 point rotation, the watchband design employs six different rotating points. This feature allows users to prop up the laptop any way they feel comfortable with, whether on a table, on the floor, or balanced on one's stomach or knees. The brand new Intel Core M-70 processor does not require cooling fans to be incorporated. Intel has claimed that this spanking new processor consumes less power and therefore, produces less heat. 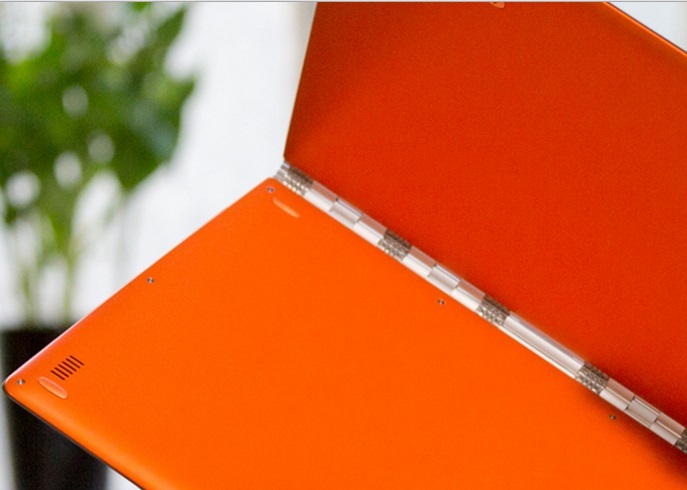 The only downside of the Yoga 3 pro is its high price. 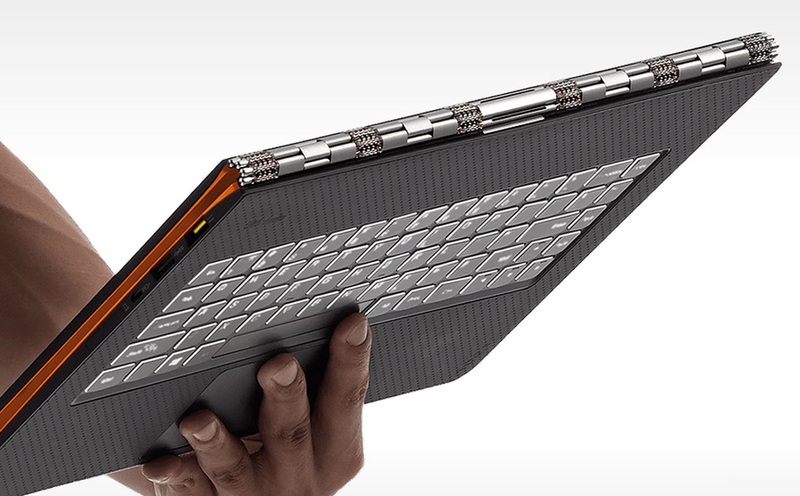 All that aside, the Lenovo Yoga 3 Pro is surely a glimpse of the future in laptop design and innovation. 76.02%: This rating is not convincing. The laptop is evaluated below average, this is not really a recommendation for purchase.